Pretoria High School for Girls first team started their season on a winning note when they beat, visitors The Glen High School at the weekend. 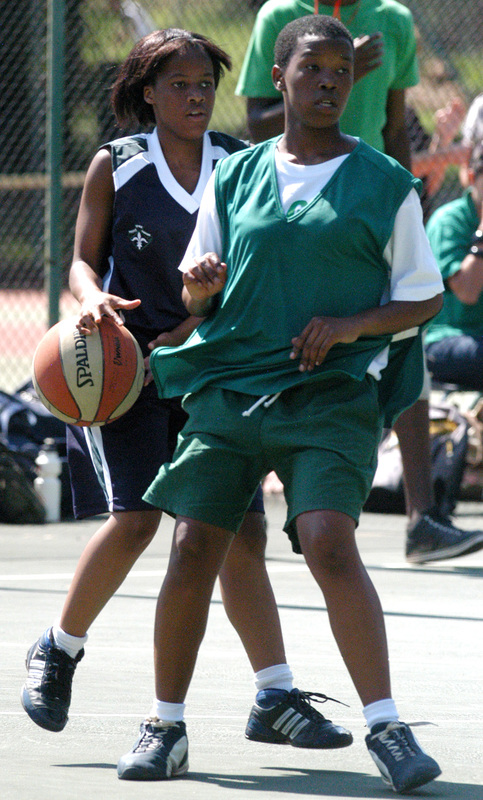 Defending league champions Girls High beat The Glen 24-7 in a low scoring affair, sending a message to would be challengers that they will not easily give up their title.The first quarter provided little action, but Girls High finished the stronger team with a 3-0 lead with Palesa Motloung scoring two points and Thuli Keupilwe scoring one basket from the free throw line. In the second quarter the host’s began to stretch their lead with Adelaide Mosala scoring four points, while Keupilwe added two points to the single she scored in the first quarter and Motloung scoring as Girls High continued their dominance over the visitors. The Glen also added their first points in the second period through Neurite Mendes and Tshwarela Kolokoto each scoring two points for the visitors but were still behind 11-4 at the end of the quarter. Girls High lost some of their intensity in the third quarter managing only five points but The Glen didn’t fare any better as they scored only two points. 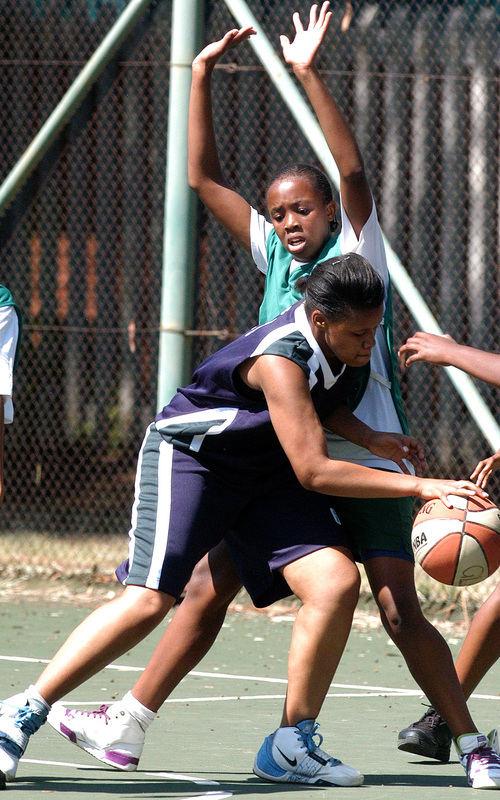 The host’s points came from Keupilwe who had five points, Mosala scored a three pointer to extend Girls’ High’s lead while The Glen managed two points through Amanda Khanyile. With the score at 16-6 in the favour of Girls High, the hosts intended to finish the game with a flourish as they eight points to the scoreboard. Mosala and Keupilwe scored two points each to finish with a total of nine and eight points respectively, while Bakang Matoma and Emma Teiku both ended the game with two points each. The Glen meanwhile scored one point from the free throw line through Khanyile, who finished the game with three points.